Idaho became the 43rd state in 1890. There are only 931 documented cemeteries in the state. Covering 83,568 square miles that makes only 1 cemetery in every 90 square miles. 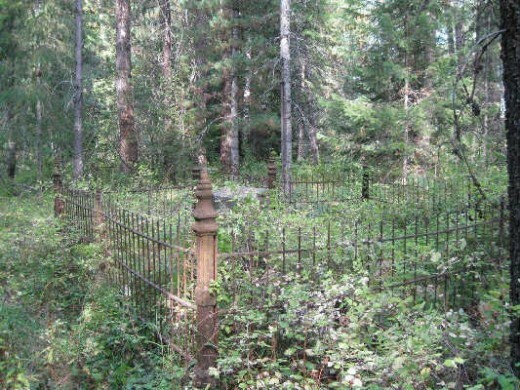 Idaho has surprisingly few haunted cemeteries. Here are ten of them. Colburn Cemetery is located on U.S. Highway 2 south of Colburn in Bonner County. There are around 360 interments dating back to the early 1900s. The only reported ghost here is an old woman who is seen walking throughout the graveyard. There have been stories circulating about her since the 1920s. Her identity is not known for sure, but one possibility is that it is the ghost of Eliza Johnson. She died in 1924 at the age of 91. 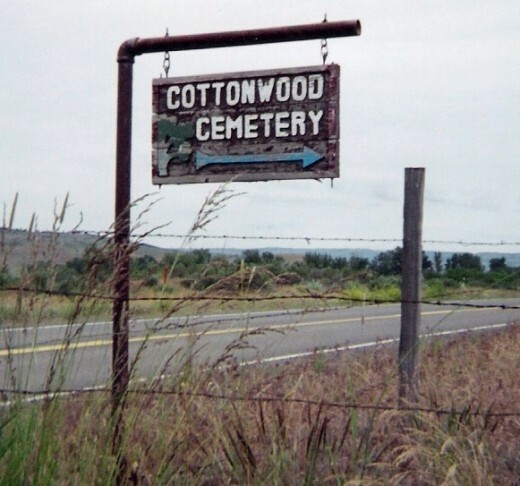 Cottonwood Cemetery is located on Little Weiser Road south of the town of Council in Adams County. There are around 100 interments going back to the late 1800s. The main ghosts of this cemetery are children. There are apparitions of children seen throughout the cemetery any time of the day or night. Of the 100 interments, over a quarter of them are children under the age of 16. Old Pioneer Cemetery is also known as Boot Hill Cemetery. It was established in 1864. Located on Forest Road 307AA in Boise County, it is one of only 2 cemeteries in Idaho City, which has a population of only 300. There are roughly 500 interments going back to 1863. There may actually be over 3,000 buried here in unmarked and unknown graves. Idaho City was an 1860s Gold Rush town and many of the dead died violent deaths. Many more died from a flu epidemic. There are no named ghosts here, but the cemetery is said to be full of apparitions of all ages. Dry Creek Cemetery is at the intersection of North Horseshoe Bend Road and Hill Road in Boise in Ada County. 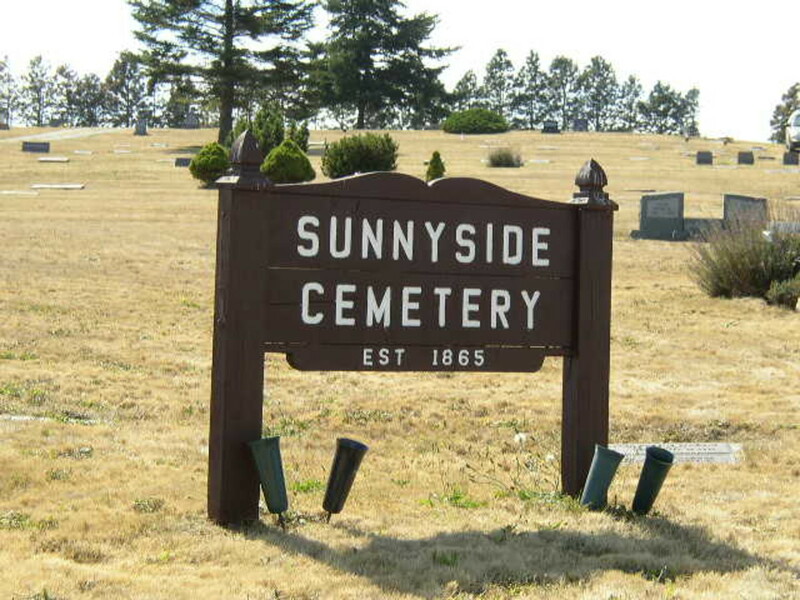 The Idaho State Veterans Cemetery is located within this cemetery. 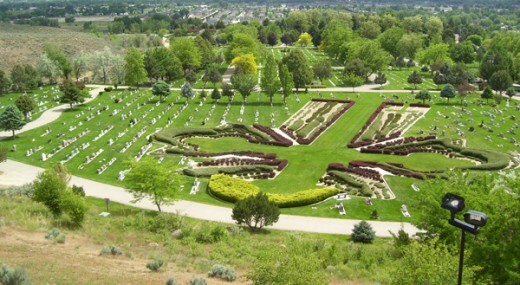 It is also known as Syringa Gardens Cemetery. 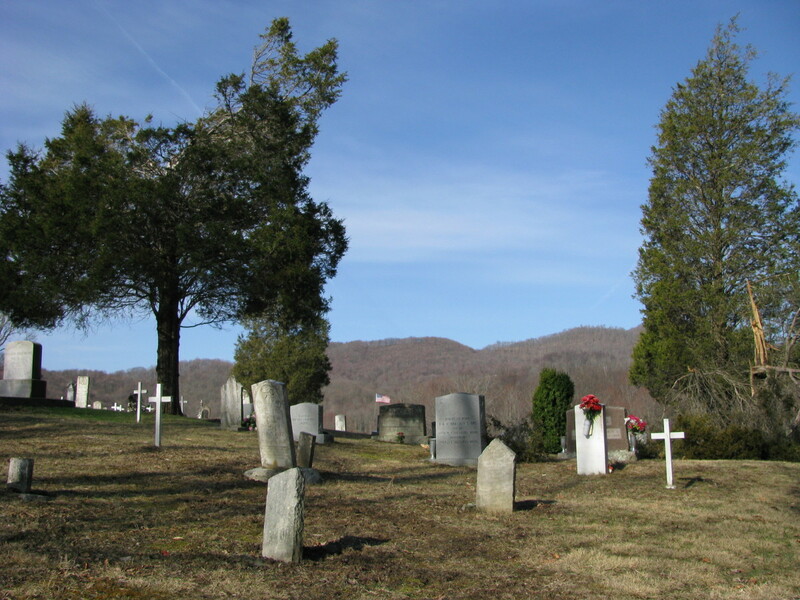 It is a large graveyard with over 27,000 interments dating back to the 1870s. There is only one reported ghost here and it’s not a human. The Farmers Union Canal flows along the southern border of the graveyard and it has very steep sides. The legend is if you go to the cemetery between 2:15 a.m. and daybreak and walk to the edge of the cliff you will hear the sound of a horse galloping. Visual sightings of the horse have not been reported. 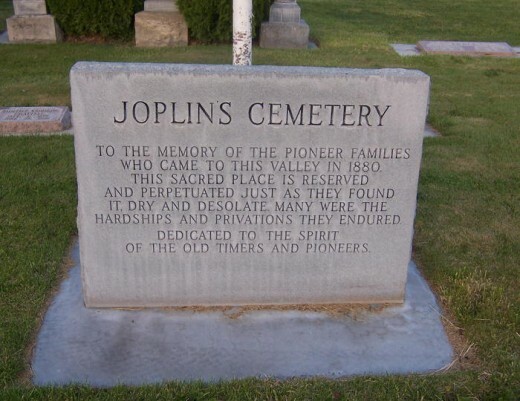 Joplin Pioneer Cemetery, also known as Joplins Cemetery, is located in Meridian in Ada County on West Chinden Boulevard and was established in 1882. There are around 1,150 interments going back to the 1880s. Apparently the cemetery itself is not the only place apparitions are seen. 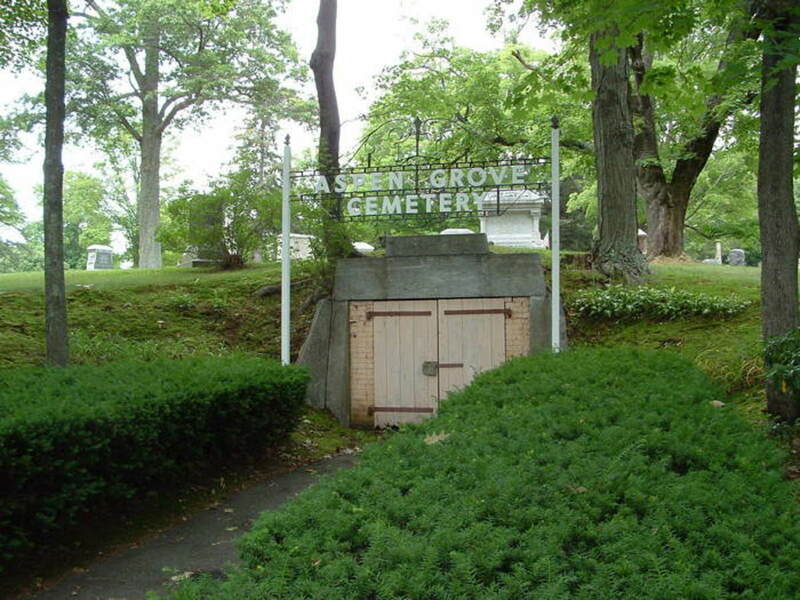 According to the locals, the cemetery is located at the center of a six block radius that is very active with paranormal activity. 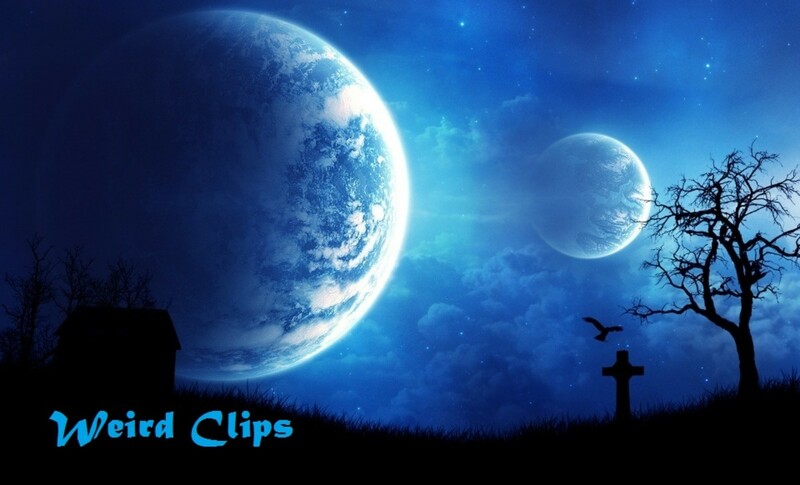 Full-bodied apparitions, orbs, strange lights and sounds, unexplained voices, and most other common cemetery hauntings are reported here. The surrounding area has a residential area on the same side of Chinden Boulevard as the cemetery. 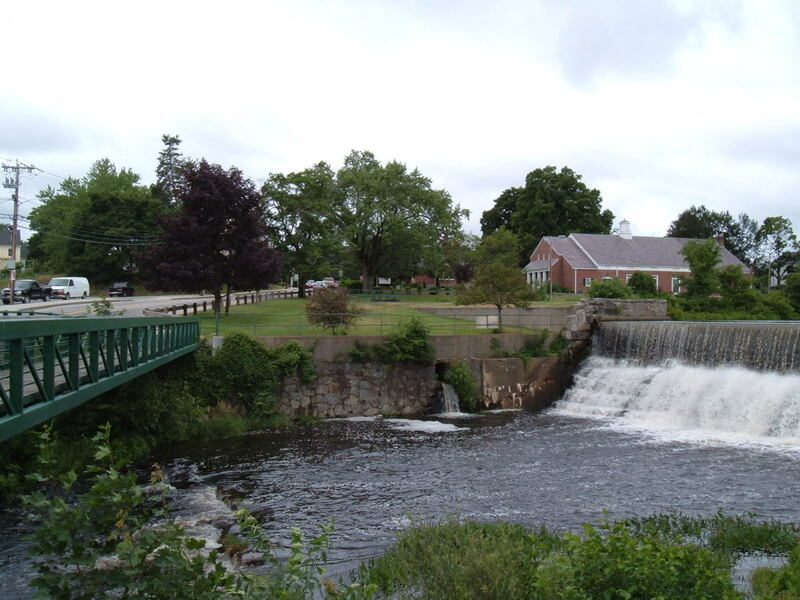 There are many businesses on the other side of the street that have reported paranormal activity including a hotel, restaurants and bars, and a school. Canyon Hill Cemetery is located on North Illinois Avenue in Caldwell in Canyon County. There are nearly 20,000 interments going back to the 1830s. Idaho governor Frank Steunenberg was buried here in 1905. There is a ghost here called The Midnight Jogger. 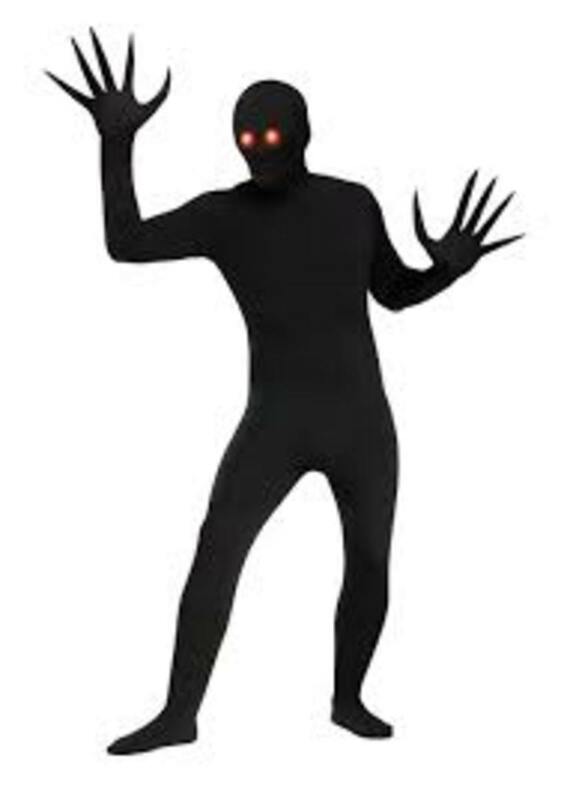 It is a female that can be seen jogging on the paths of the graveyard after midnight. She is obviously jogging, but her legs are invisible. Mists, and red and orange orbs are fairly common. Ectoplasm has also been reported. Marsing-Homedale Cemetery is located on Cemetery Road at the end of Hogg Road in Marsing in Owyhee County. There are a little over 2,000 interments going back to 1902. Visitors to this cemetery have reported feelings of sadness that were so strong they were oppressive. It seems to be worse at night. Dancing lights have also been seen above the tombstones. One theory is that this is caused by an unusually high proportion of teenagers buried here. 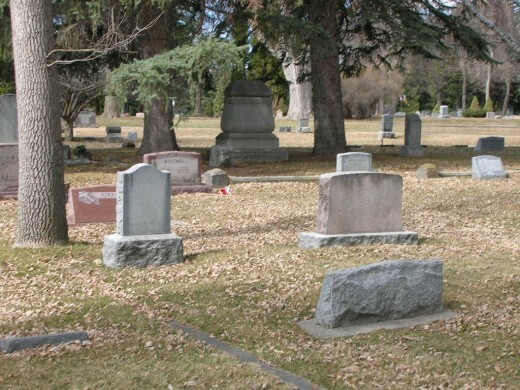 Rose Hill Cemetery is located on Rollandet Street in Idaho Falls in Bonneville County. There are about 3,500 interments going back to the 1820s. Two Idaho governors are buried here. There are two stories associated with this cemetery. Both are a little “iffy.” One is that there is a large square monument and if you knock on it someone, or something, will knock back. The other story is about a werewolf. There is a grave with the name WARE and the grave next to it has the name WOLFF. Supposedly one of them was an actual werewolf. 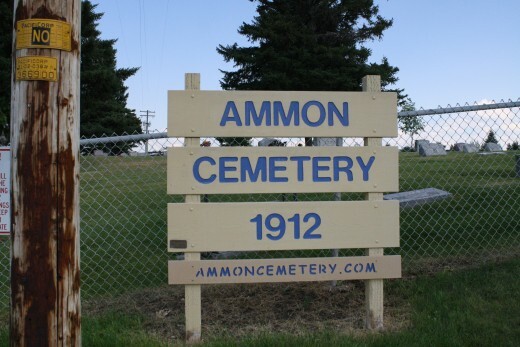 Ammon Cemetery can be found on East Sunnyside Road in Ammon in Bonneville County. There are roughly 3,000 interments going back to the late 1860s. 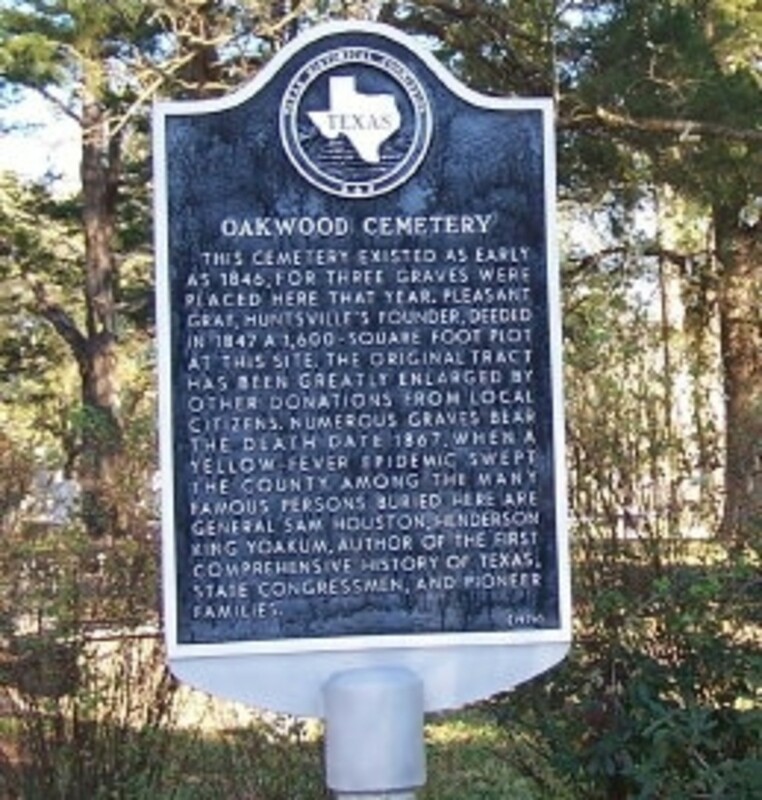 The cemetery was officially established in 1912. There is a ghost here of a young child, but there is some controversy over whether it is a girl or a boy. It is possible there are two ghost children. The ghost, or ghosts, haunt a particular tree in the graveyard. Many people claim to see a little boy in the tree as they drive by. He is only seen from a moving vehicle and will disappear if you stop. The little girl ghost is seen waving to passersby. She was an avid tree climber and died in an accidental drowning. 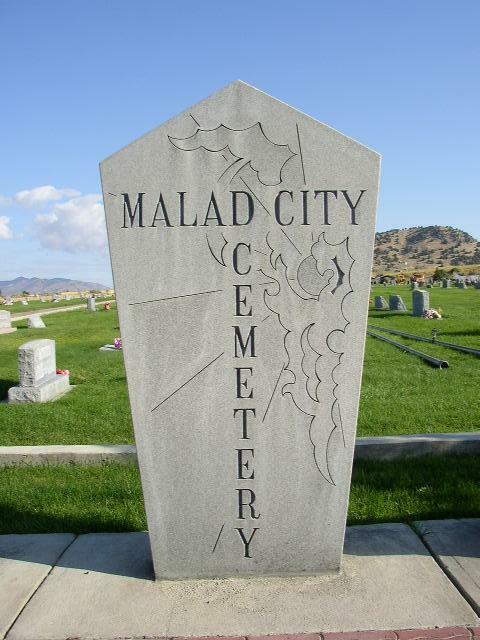 Malad City Cemetery is on Jenkins Avenue in Malad City in Oneida County. There are around 5,000 interments dating back to the mid 1800s. An Idaho governor and Congressman are buried here. There are two ghosts here. One is a young woman wearing a red dress. Her identity is unknown, but she can be seen walking throughout the cemetery. The other ghost is a former cemetery caretaker. He was an old man when he was let go because of his age and he committed suicide in the cemetery. He can still be seen pulling grass and generally tending to the grounds.